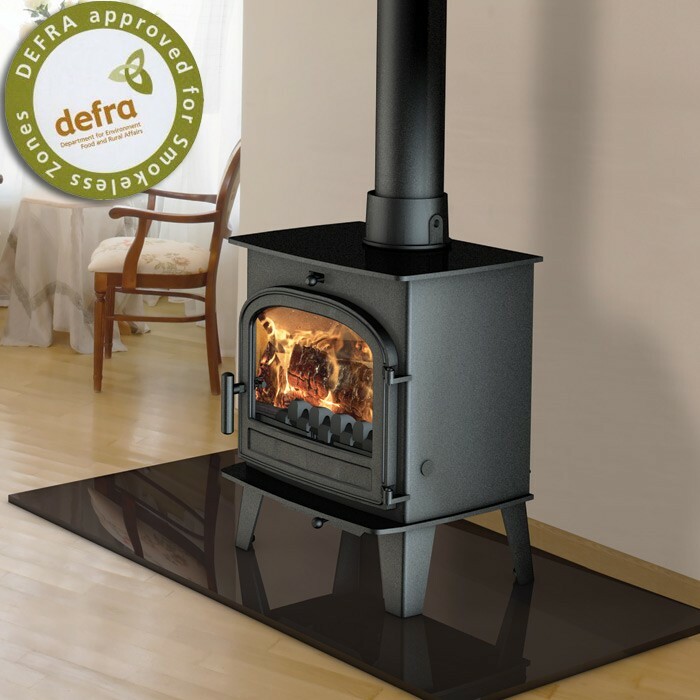 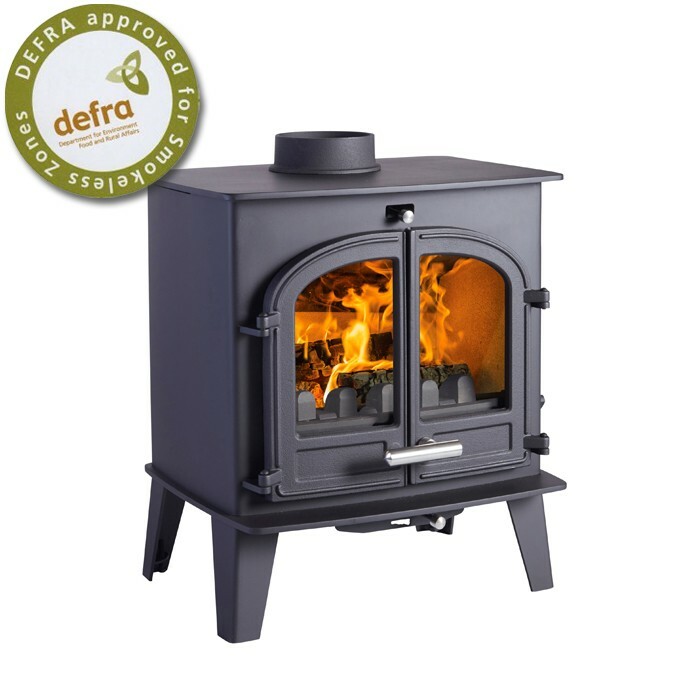 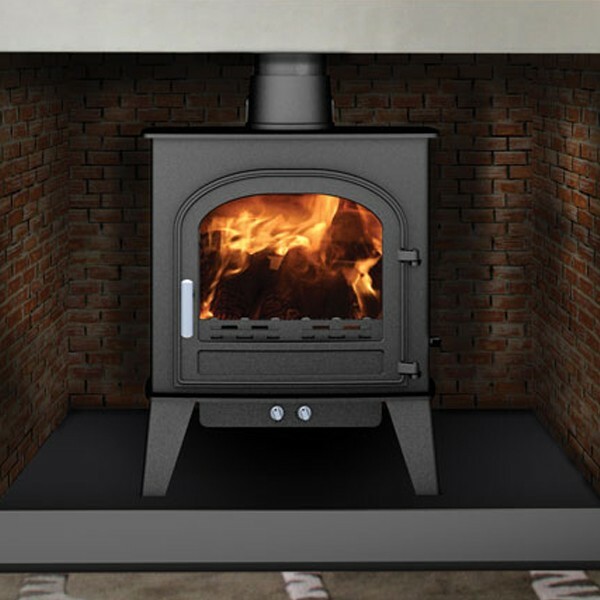 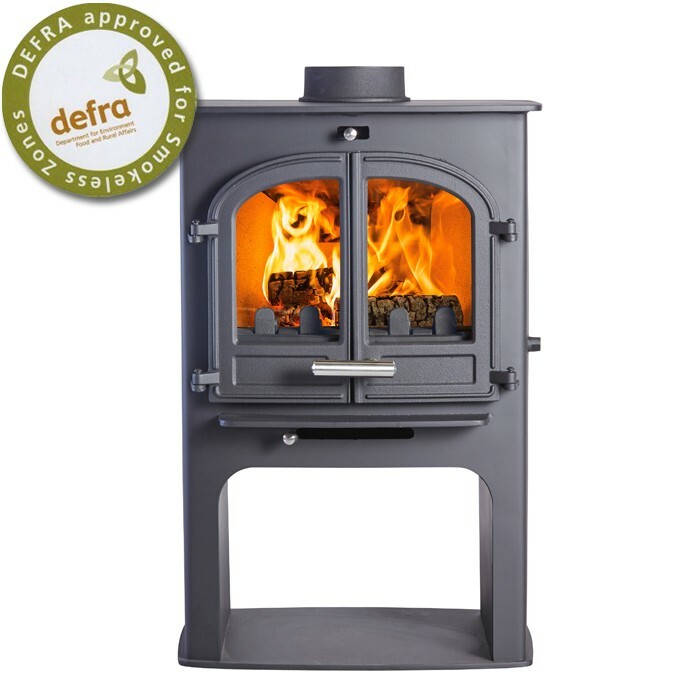 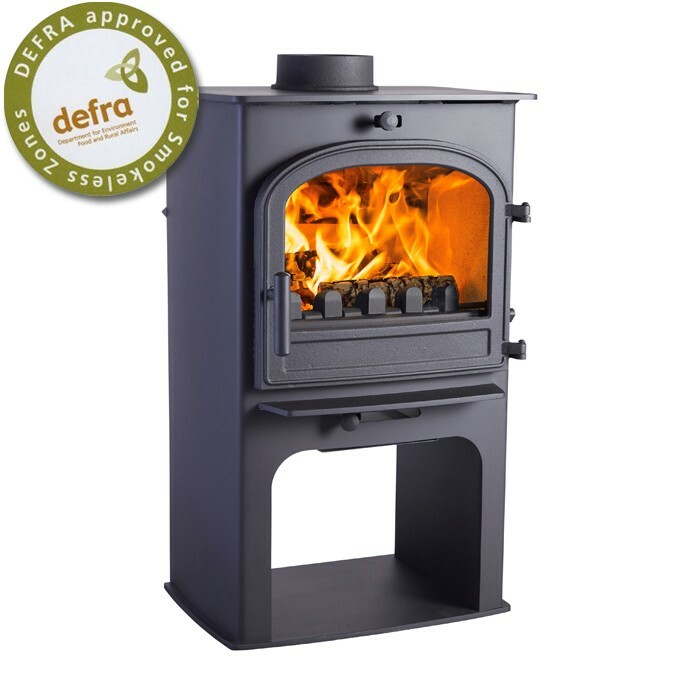 Cleanburn Multifuel Stoves combine style, performance and efficiency. 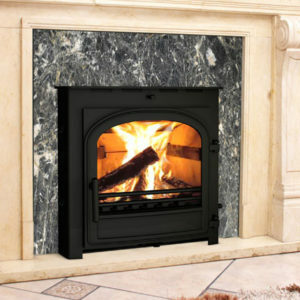 Cleanburn technology provides a fire that is bright, clean and effective. 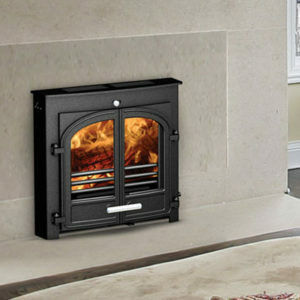 It is based on 3 streams of air that ensure ignition is quick and consistent.